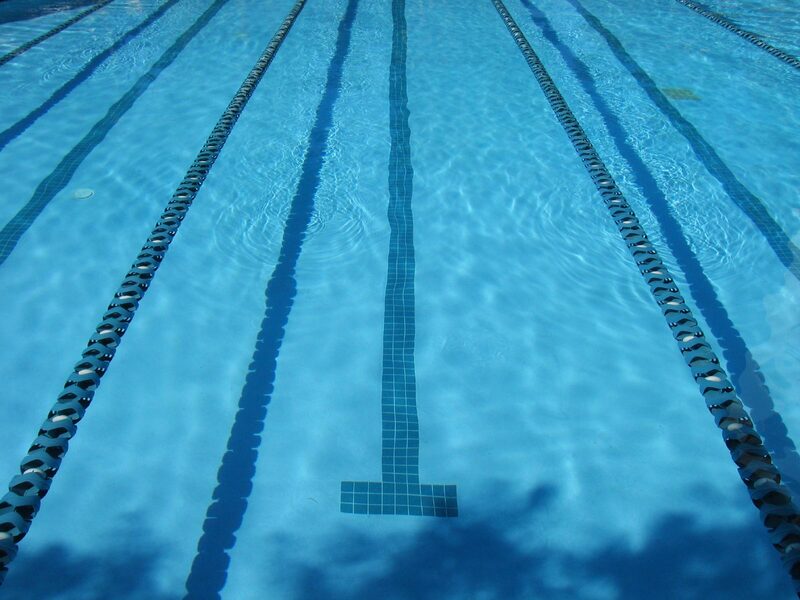 Staines Swimming Club strives to promote swimming in the boroughs of Spelthorne, Runnymede and the surrounding area. Its aim is to provide its members with a structured programme, ensuring that they fulfil their potential whatever their ability. The membership fee and pool time fees are combined and divided into 12 monthly payments, which should be made by standing order before the 1st of each month. In addition, all members must pay an annual A.S.A. registration fee to the Club who, in turn, pass it on to the A.S.A. This is collected annually in January of each year. Members are expected to meet all open, championship and other competition fees. The club contributes to team entries for the appropriate galas. Club colours are black, red and white with the Staines logo of a swan. Hats, track suits, t-bags, polo shirts, sweat shirts and T-shirts are available to buy from the club shop. Swimmers should have fins, zoomers, kick board, pull buoy, bands and paddles according to which group they train with and these are available as new or second hand. Annual club championships, Level 1, 2 and 3 galas, novice events, graded county meets, county age groups and championships, designated open meets, south east regional, national age groups and national championships; there are fixtures on our list to accommodate every level of swimmer within our club, as long as they meet A.S.A. regulations. The fixtures secretary and open meet secretary work closely with the chief coach to plan a full and worthwhile fixtures list. Training camps both international and domestic are another successful addition to the fixtures list. This website is also a focal point for communication, notices and news are located in the home page for quick access. There is also a notice board situated upstairs in the viewing gallery at Spelthorne Leisure Centre. An appointed social secretary organises events, including an annual awards evening. Should you require any further information about the swimming club or wish to come along for a trial please contact Assistant Head Coach Rob Crofts via email at maintrials@stainesswimming.org.